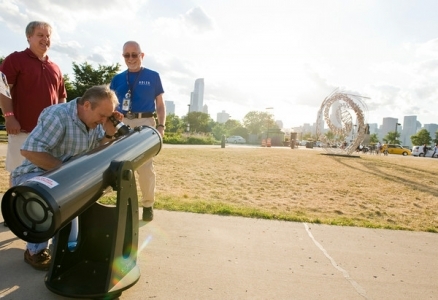 Whether you’re a member of a travel association or working independently, whether you’re leading a group of students, adults, or seniors, the Adler treats tour operators like stars. Contact us for details on all of the special programs we offer. 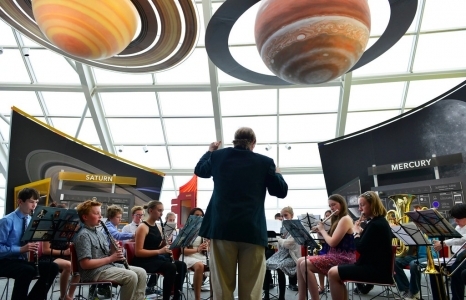 The Adler Planetarium is a stellar venue for your music performance group. 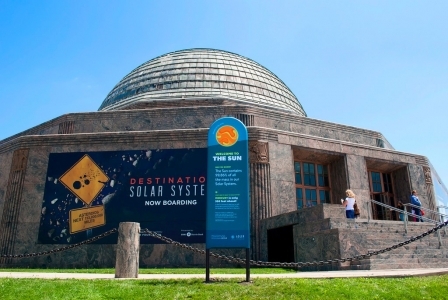 Play Gustav Holst’s The Planets under the planets inside the museum or serenade the Chicago skyline from our outdoor performance space. 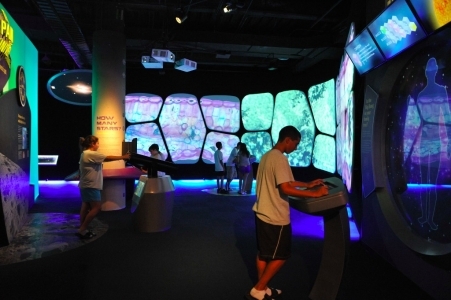 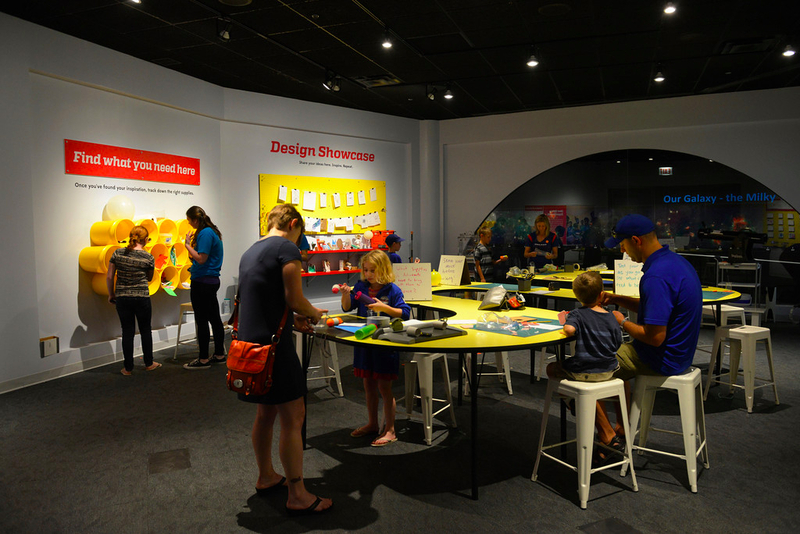 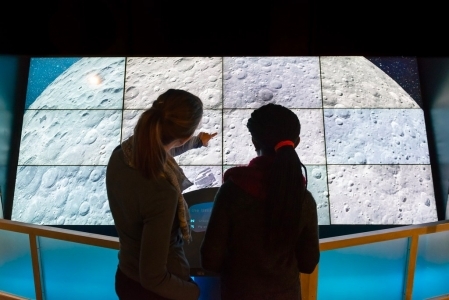 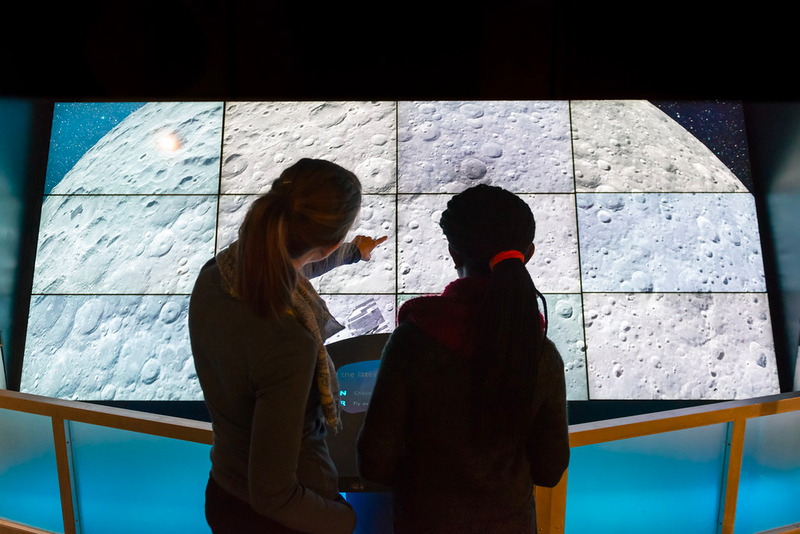 Treat our guests to a family-friendly soundtrack as they explore the Universe with us. 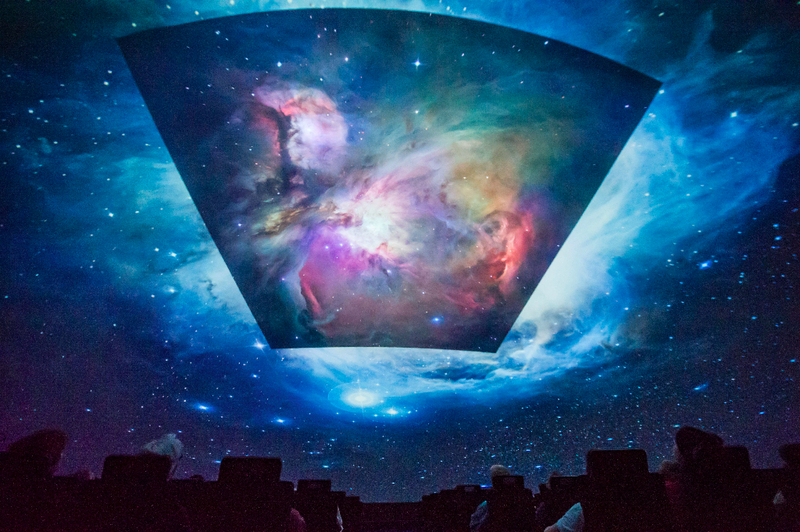 After the performance, your group will be able to enjoy the museum and take in a sky show or two. 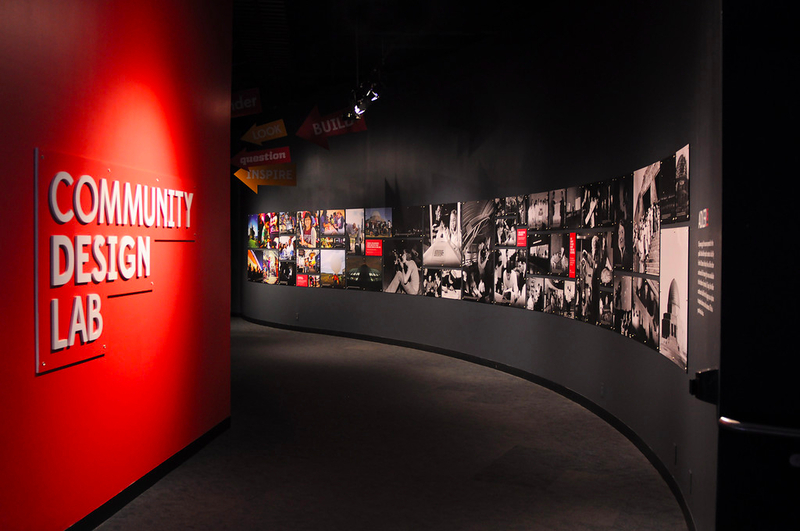 To help your efforts to book tours to the Adler, we’ve posted several resources for you to use. When using any of these materials, please provide this credit when space is available: Courtesy of: Adler Planetarium.